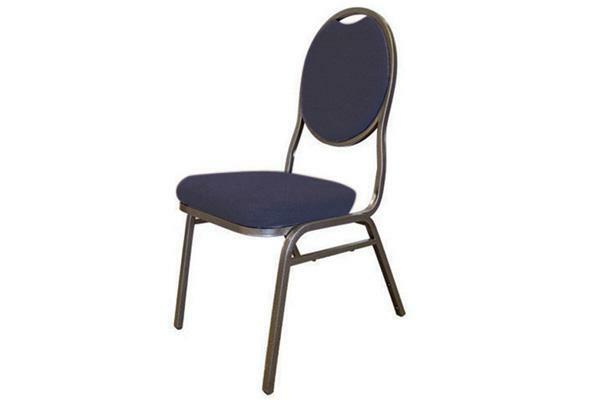 Looking for chair rentals for your next event? 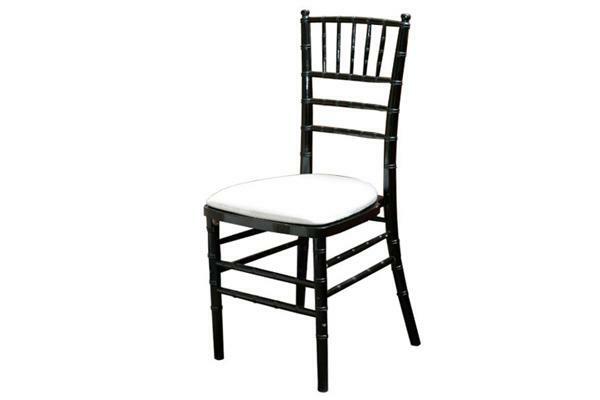 Special Event Rentals has a variety of chiavari chairs, chair stools, children’s chairs, folding chairs, stacking chairs and specialty chairs available for rent. 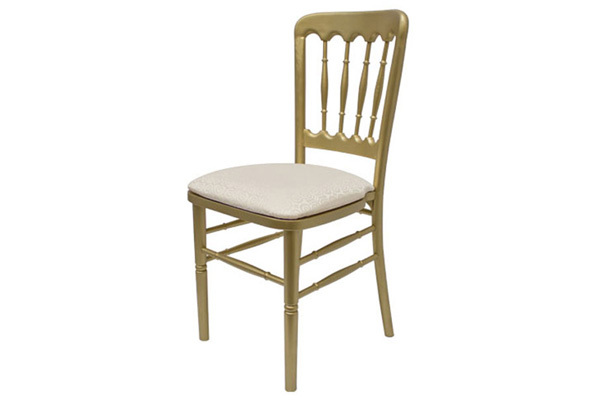 We specialize in wedding chair rentals and have a number of options to coordinate with the scale of your wedding. We rent our chairs at affordable rates in order for you to stay on budget and plan the perfect event. 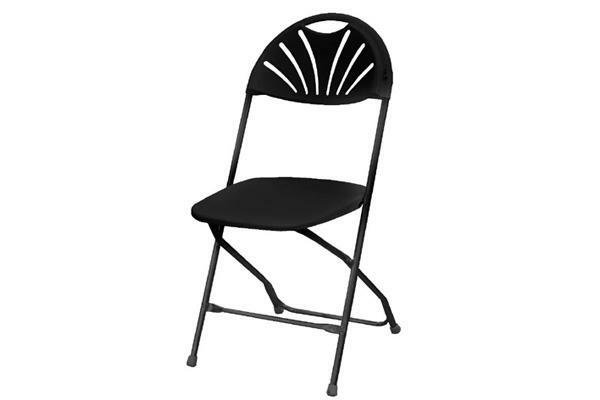 We have the inventory of chair rentals to meet your event needs and will even deliver to your event location to avoid the hassle of picking up the order yourself. 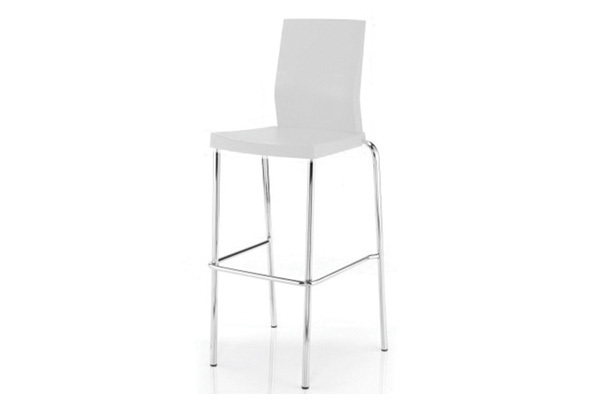 View our selection of chair rentals in our showroom or contact us directly for more information. 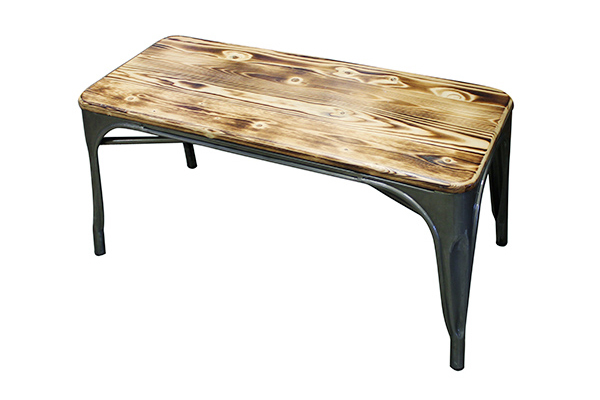 Browse our large assortment of table rentals if you’ve already chosen chairs.